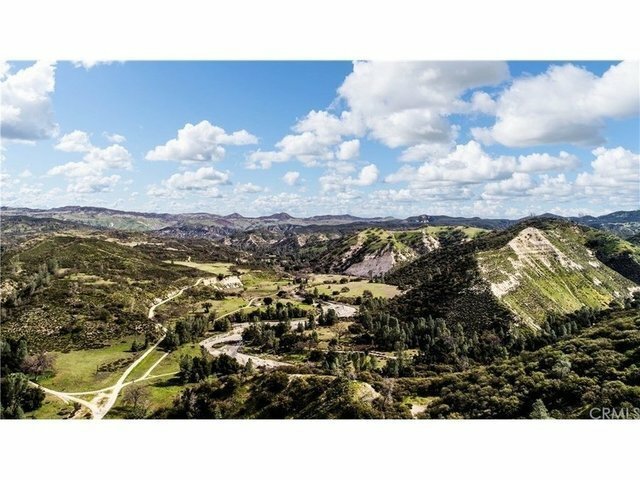 FOR MORE INFORMATION PLEASE CALL STEPHEN MOORE AT 805 423 7293 This 480 acre ranch in South Monterey County is an outdoorsman s Paradise. Great hunting area including wild pig, black tailed deer, tule elk, turkeys, quail, doves, coyotes and varmints. Hiking, horseback riding, running cattle, farming, motorcycles atv s you name it this place is perfect for all of these things and more. A seasonal Creek runs through the bottom of the property where you ll also find a storage pond and an old windmill all surrounded by beautiful live oak trees. On top of the property is a large bowl with unbelievable views. Here you ll find deer fencing, a seasonal stock pond and flat ground lending itself to farming. The house is a 3 bed 2 bath 1,554 sq ft manufactured home with a wood burning stove in the living room. There are 2 wells with plenty of water storage and everything is run on solar. There s also a 30x50 shop with concrete floors, an insulated c train setup as a walk in cooler as well as a fully irrigated orchard with over 100 fruit trees. On top of all that it s in the Williamson act which is a great tax benefit. Growing up visiting a neighboring ranch I can say with first hand knowledge and confidence that this property will be the site of many great memories for whoever ends up purchasing it. When you get out here it s like you enter a different world where everything just slows down. Come take a look and see for yourself what I mean.